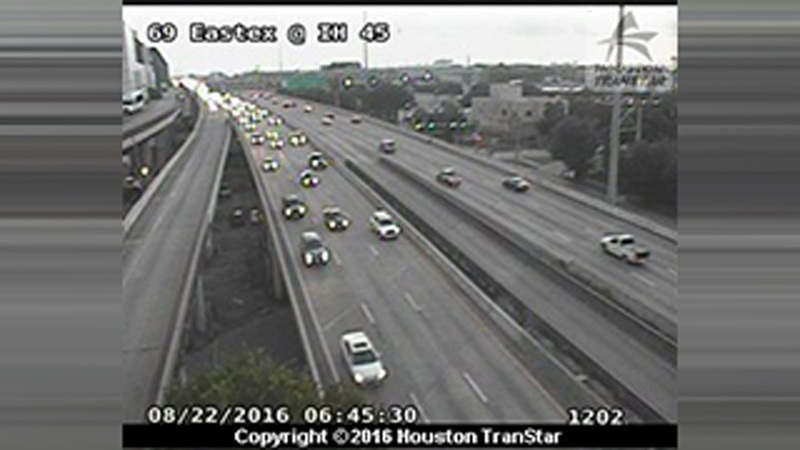 HOUSTON (KTRK) -- A foggy drive is causing delays on the North Freeway at the Eastex Freeway this morning. Katherine Whaley says there are no accidents attributed to the backups, just drivers slowing down because of reduced visibility. The National Weather Service has issued a fog advisory through 8am. Stay with Eyewitness News for updates throughout the morning on your commute into work and school.